Our business is built on excellent customer service, competitive pricing and expert product knowledge. Service only a family-owned & operated company can provide! Support your local economy rather than a chain. 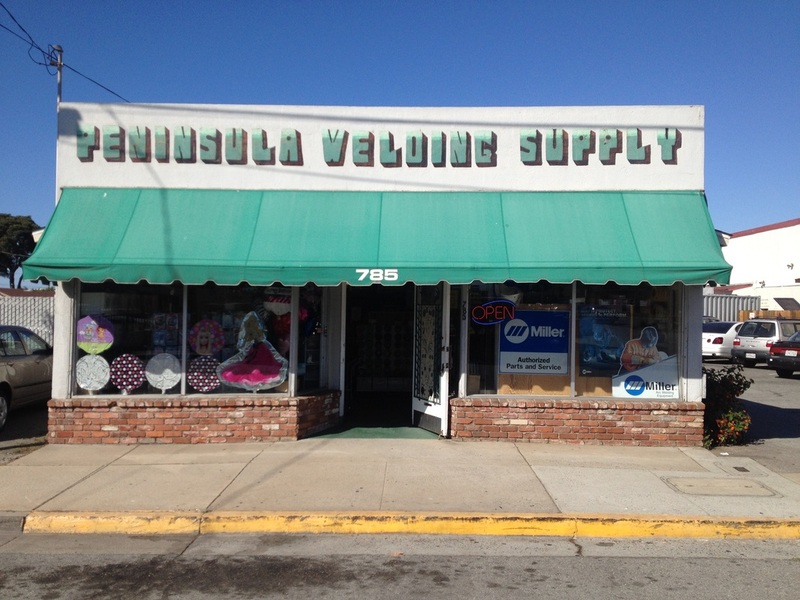 Peninsula Welding Supply helps support our local economy. 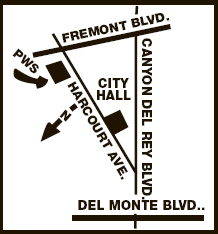 Our store is conveniently located at 785 Harcourt Avenue in Seaside and is easily approached from Fremont Boulevard or Canyon Del Rey (Hwy 218). 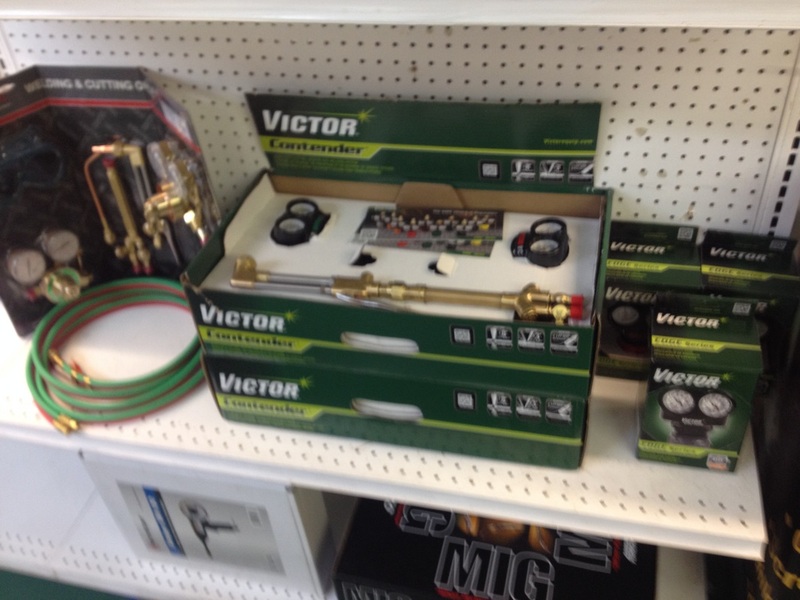 Store hours are Monday through Friday, 8 a.m. to 5:30 p.m.
​The only welding supply storefront on the Monterey Peninsula.